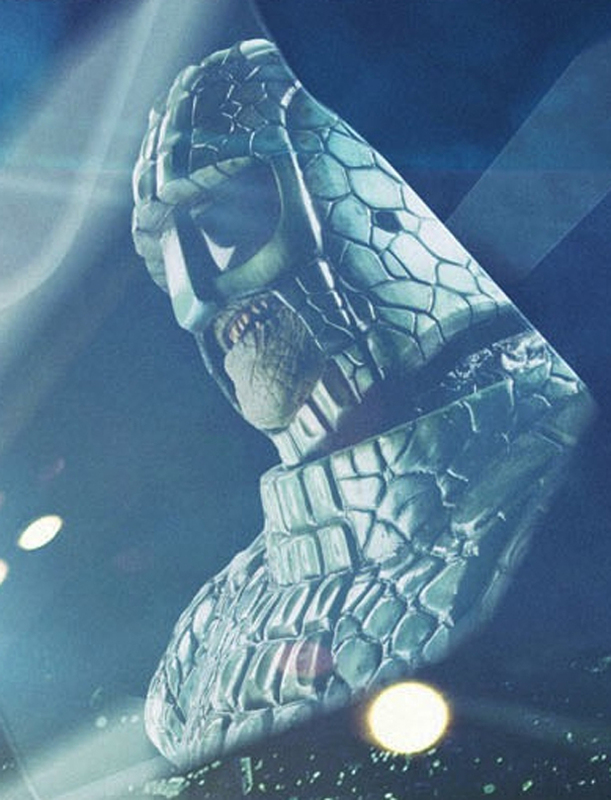 We brought you the news last month that the Ice Warriors would be returning to Doctor Who in a new episode penned by Mark Gatiss. Well, the first official image for the second half of series 7 has been released and if you look hard enough, the Ice Warriors can be spotted in the broken glass as Matt Smith and Jenna Louise-Coleman motorcycle down the side of London's Shard building. These newly designed Ice Warriors are not too dissimilar from the original monster and with teeth baring they do look rather frightening. Let's see what Mark Gatiss can pull out the bag when the episode airs in April. 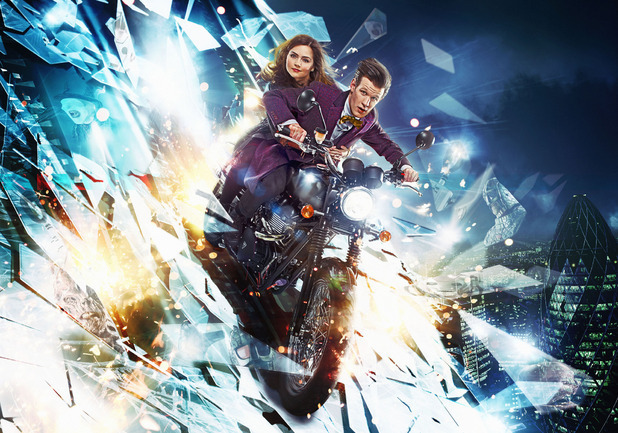 John Barrowman has confirmed that he is in talks for the Doctor Who 50th anniversary special. "I haven't had any information up until just about right now - all I can say to you is that we're discussing things... that's a total exclusive! You guys are the first to ever hear it." "Even yesterday I was giving interviews and I was saying I have heard nothing, and now I can give you a little bit of an exclusive. I've heard something." Since revealing his potential involvement, Barrowman has taken to Twitter, seemingly to calm down fans. He tweeted "Re 50th I didn't say in what capacity or what medium so stay calm and carry on. JB." 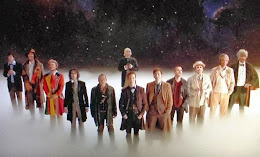 With so little having been revealed, speculation and rumours surrounding the 50th are spreading every day. We'll keep you updated when we know more. "I'm contributing 2a programme for BBC AMERICA but not involved in the drama. Excited 2watch tho." 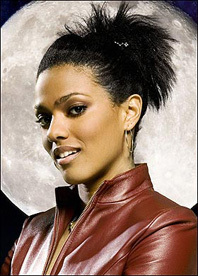 "Would I play Martha Jones again? : Yes - under the right circumstances ie character development opportunity."